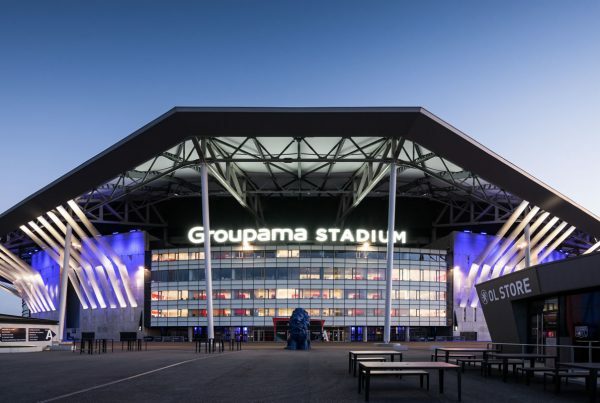 OFFSIDE GALLERY is an urban art gallery that displays work that established or emerging artists from around the world have painted directly on the walls of Groupama Stadium. 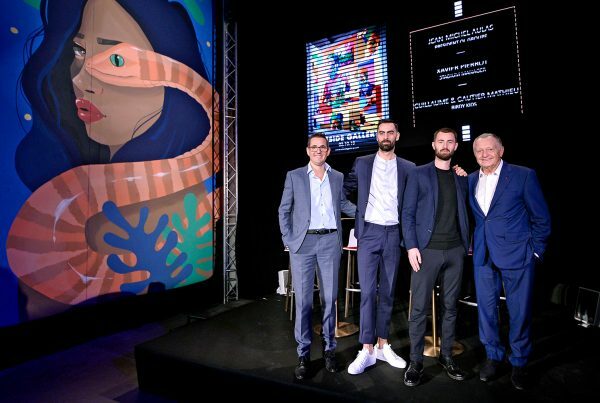 It was created in 2018 to introduce urban art to the general public and make a lasting impression on current and future generations. 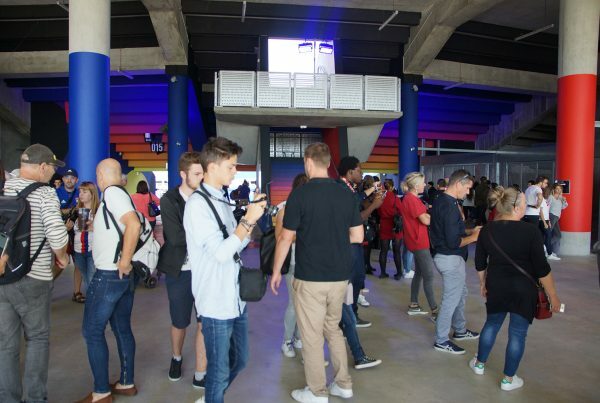 The works are exclusively created on-site, offering visitors an experience similar to what they would see in the streets, since the stadium’s distinctive architecture is ideal for expressing the essence of urban culture. OFFSIDE GALLERY is a kind of creative laboratory that embodies the popularity and universality of Street Art. It will appeal to both purists and a very wide audience. This ultramodern stadium was designed as a multi-functional compound whose urban architectural style offers infinite possibilities, a “city in the city”. It was inaugurated in 2016, and plays host to the biggest cultural events, making it the ideal backdrop for artists representing a movement that was born in the streets.